This unique hardware is designed to operate with minimal force and limited motion as specified by AAMA 513-12 (less than 5 lbs. operational force). Configurations to meet the NYC Falls Prevention criteria are also available. 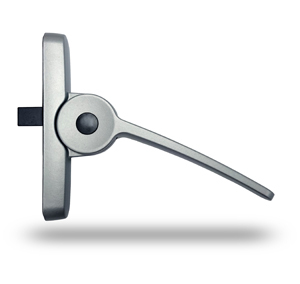 The single-point, multi-functioning handle allows locking, unlocking, opening and closing, with minimal force, while also functioning as a limited opening device. 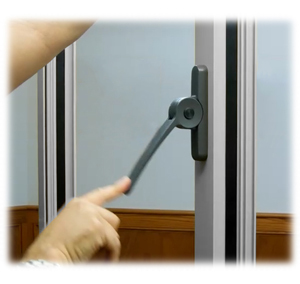 This window option is the perfect choice for operable windows in all spaces, especially when accessibility is required.